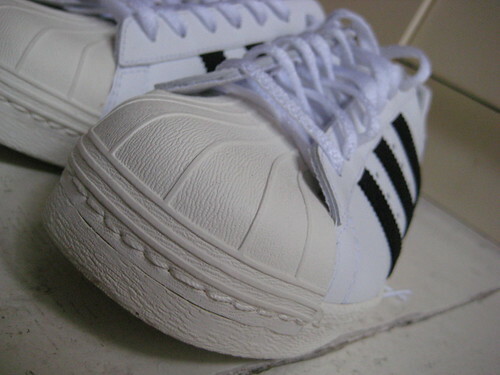 Clive Tyldesley is your host as you try to master the dark art of taking a free kick and beat the World. 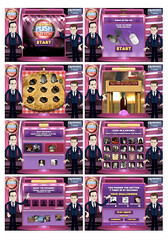 Here’s a game I produced for the launch of Ant & Dec’s Push The Button on ITV1 in February 2010. 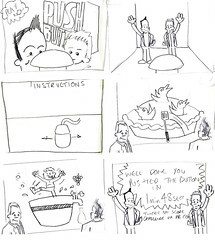 Working closely with the boys’ people and their production team, it was decided it would best to create animated versions of Ant & Dec that would host the game and encourage and entertain players of the game. 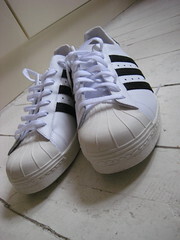 The illustrations and animation of the boys was done by the brilliant Ben Mounsey, check out the rest of his work on www.greenglasses.co.uk. 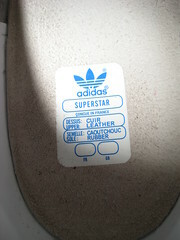 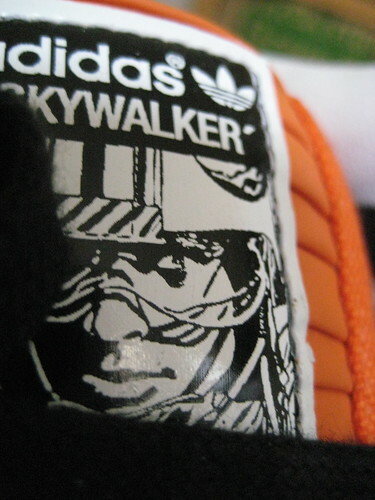 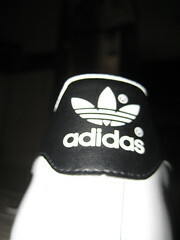 Adidas Superstar 80s, originally uploaded by markhassize11feet.